ERCAT is one of the labs worldwide that is recognized by FIFA and World Rugby to perform classifications for football and rugby products. ERCAT is recognized by FIH to perform hockey lab classifications. 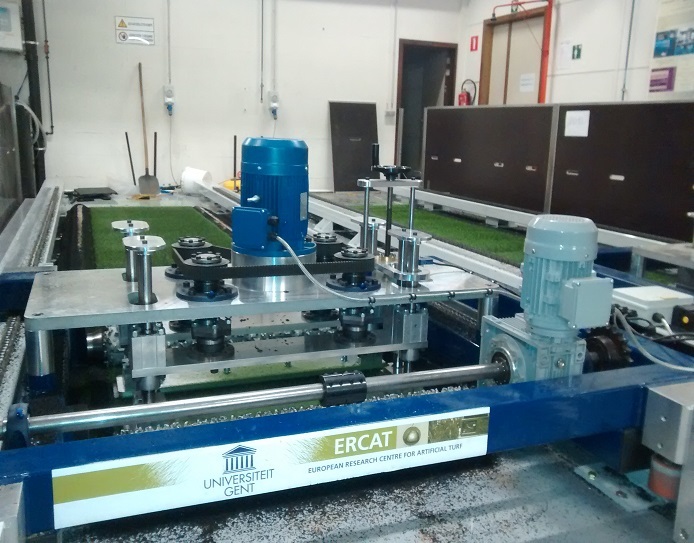 In the ERCAT laboratory, we can control and investigate new artificial turf structures and yarns. 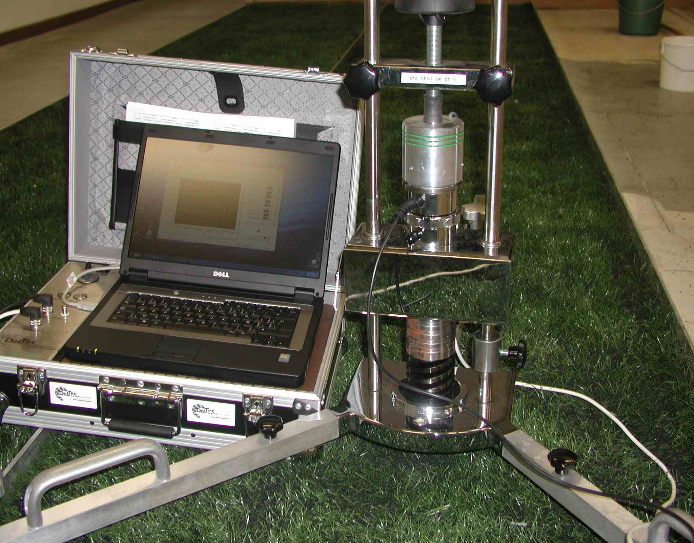 Therefore ERCAT is controlling the ball-surface and player-surface interaction, but also the wear of the artificial turf. ERCAT can also help you with CE marking, because we are accredited for the fire tests. How to apply for field tests ? ERCAT is recognized by FIFA, World Rugby and FIH to execute field test all over the world for football, rugby and hockey fields. In these tests, the interaction between the ball and the surface, and between the player and the surface is examined. 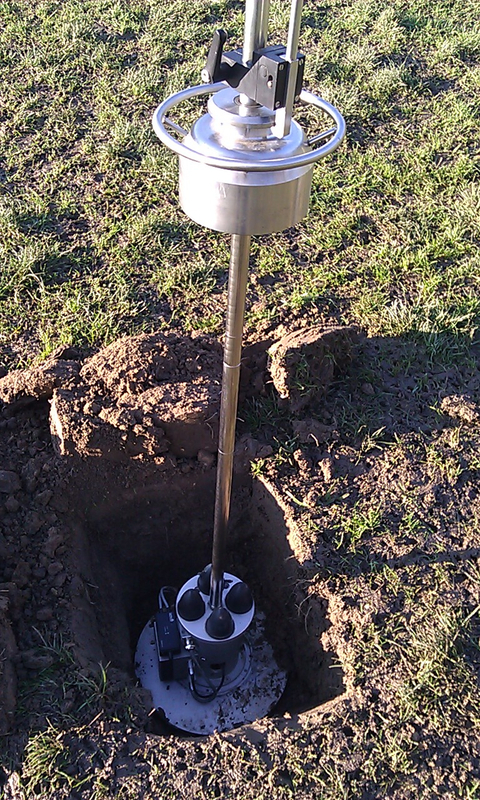 This control is a guarantee for the quality of your artificial turf and playing characteristics of the field. ERCAT can help you with your subbase. The stability and water permeability can be controlled with Prima light weight deflectomer (LWD) or with impulsator for sand and lava based systems. 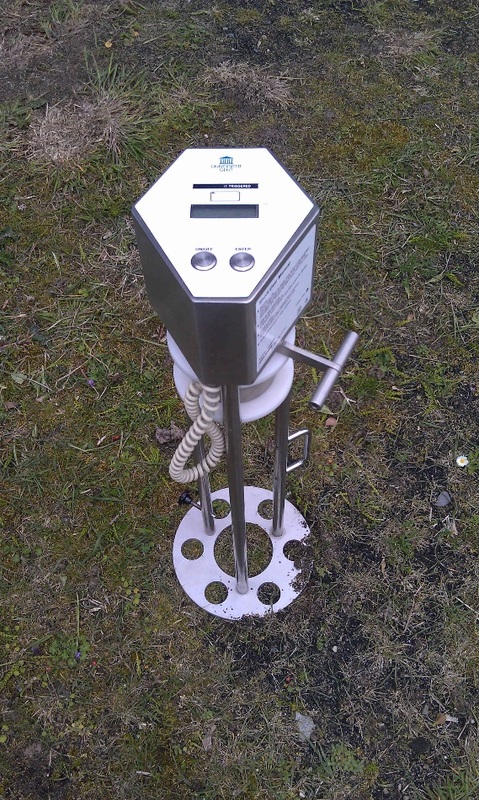 ERCAT is more than a testing laboratory. 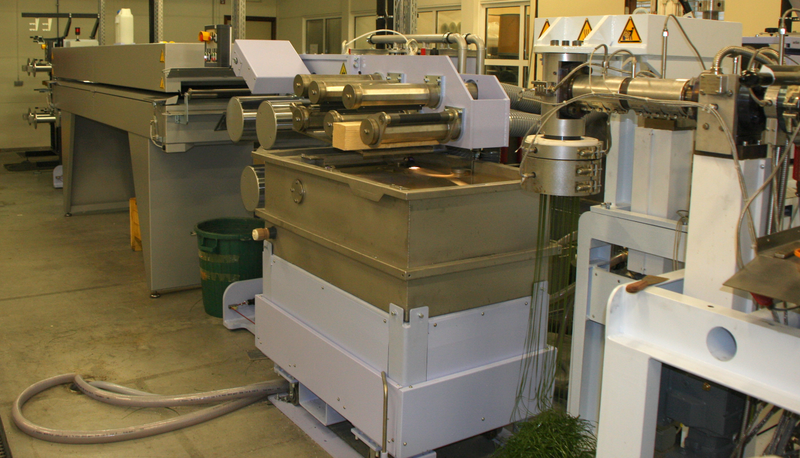 For many years the department is performing intense research into the optimization of artificial turf fibres and structures. The most recent knowledge of polymer and fibre technology is appealed to, supported by an extensive set of testing and measuring devices for both laboratory and field tests. Therefore ERCAT has a bicomponent monofilament lab line.